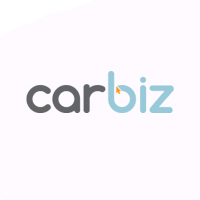 Carbiz is conveniently located in the Baltimore metro area of Charm City. Located just 3 miles from I-695 or I-83. We offer a complimentary shuttle service to pick you up when arriving by train or airplane. Baltimore- Washington International airport is located just 30 minutes away. Simply send us your travel itinerary and one of our representatives will contact you with transportation details and confirmation.